Juvenile offender Milad Azimi, may be at risk of execution for a crime he allegedly committed when he was 16. 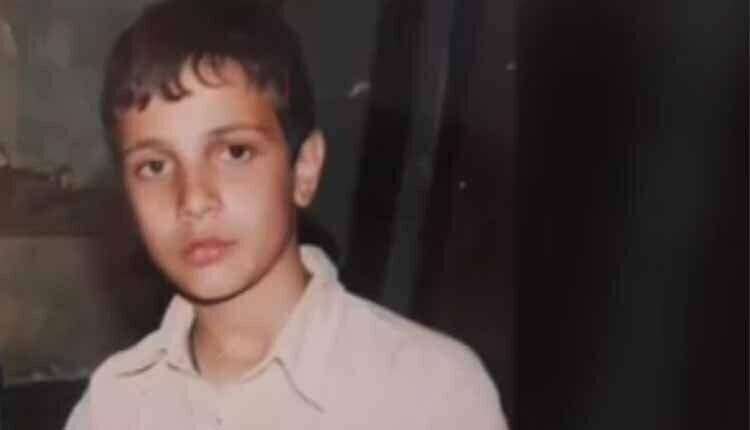 Juvenile offender Milad Azimi, may be at risk of execution for a crime he allegedly committed when he was 16, according to the state-run daily newspaper Hamdeli. Milad Azimi was held in a police station in the western province of Kermanshah for 15 days following his arrest in December 2013. During this time he is belived to have been tortured and otherwise ill-treated: this included being flogged to make him “confess” that he had stabbed the victim. He was denied access to a lawyer and was only allowed to see his family six days after his arrest, when he was taken to the Office of the Prosecutor. He retracted his “confessions” before the prosecutor and during his trial, saying it had been extracted through torture. No investigation into his allegations of torture are known to have been carried out. He was sentenced to death by Branch 3 of the Provincial Criminal Court of Kermanshah Province in May 2015 under the Islamic principle of “retribution-in-kind” (qesas) for his alleged involvement in a fatal stabbing during a fight among several young men in December 2013. Milad Azimi subsequently requested a retrial based on the new juvenile sentencing guidelines in Iran’s 2013 Islamic Penal Code. In October 2015, concerns were raised that the Supreme Court had rejected the request. He has denied to have inflicted the fatal stab wound. In its verdict, the court acknowledged that he had been under 18 at the time of the crime but said there was “no doubt about his mental growth and maturity and that he understood the nature of his crime and the dangers of using a knife”. His death sentence was upheld in August 2015 by Branch 17 of the Supreme Court. Iran’s Islamic penal code allows the victim’s heir – walli-ye-dam – to personally execute the condemned under qisas (retribution) laws, in some cases even by pushing away the chair the convict is standing on. The same law also allows families to pardon the convict, often in exchange for a financial compensation known as diyah. Azimi’s family were granted a chance until December 4, to obtain the required diyeh, amounting to 550 million tomans. They sold their house, gold and other precious items to help pay for the blood money but they could provide only 150 million tomans. Amnesty International in an October 2015 statement, urged the Iranian authorities to halt any plans to execute Milad Azimi immediately, and to ensure that his death sentence is quashed and he is granted a retrial that complies with international fair trial standards, without recourse to the death penalty. The Iranian regime does not pay attention to the Iranian people, it only thinks of fundamentalism and interference in other countries. This very criminal regime should be audited.